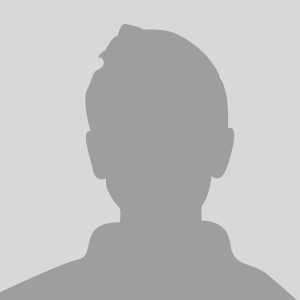 I became acutely aware of the importance of natural skin care products when I decided it was time to elevate my skin care regimen not so long ago. I learned that because our skin is constantly exposed to environmental free radicals, such as air pollutants and sun exposure, we need skin care maintenance products that are rich in antioxidants and packed with skin nourishing properties without harsh ingredients that can be harmful not only to our skin but to our overall health as well. My search for natural skin care products for my own use led me down a path of discovery. Using my background in pharmaceutical sales, which included more than a decade's time studying disease states and appropriate pharmacokinetic and pharmacodynamic treatments, I dove into researching the best skin care products on the market. This inspired me to develop my own skin care line. I sought the guidance of industry experts and leaders to assist me in creating the best natural, botanical skin care products. 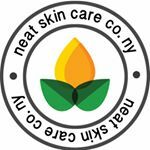 After many sleepless nights and start-up challenges, Neat Skin Care Co. NY came to life. to create a specialty botanical skin care line using the best natural ingredients combined with nature identical, plant derived science. to formulate and design products that are eco friendly, Non-GMO, not tested on animals and free of sensitizing ingredients gentle enough for every skin type. to create products with the appropriate amount of natural ingredients intended for maximum skin rejuvenating efficacy. 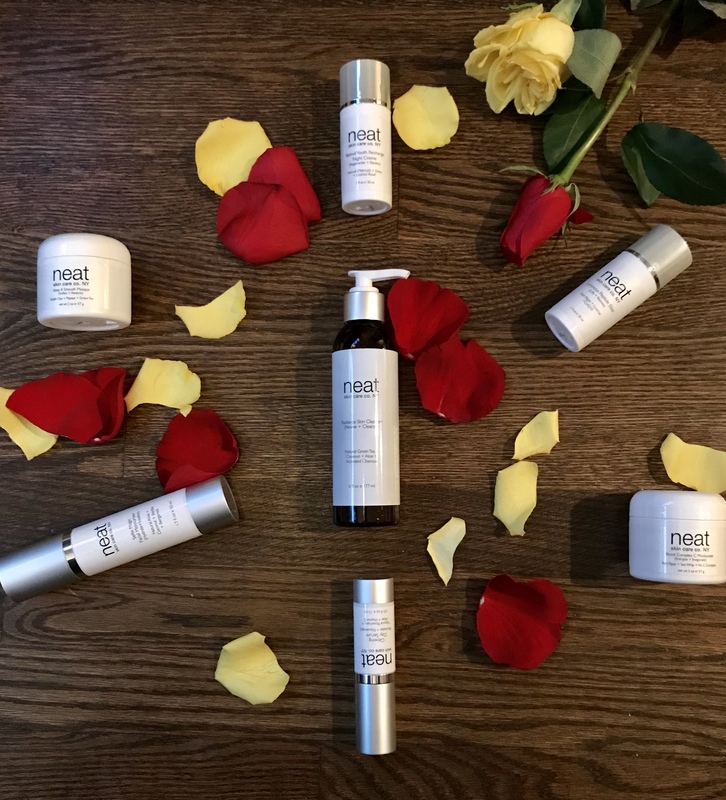 Every product we create at Neat Skin Care Co. NY is a labor of love. We are constantly developing new naturally-enriched formulations to ensure that our customers not only look good, but also feel good about the brand they are loyal to. We take creating brand loyalty seriously which is why we meticulously curate all the ingredients that go into each product. We also put extra effort into making sure all of our packaging are nontoxic and eco-friendly. By using vendors who use recycled paper and recyclable packaging we are able to minimize our carbon footprint. Whatever it is that inspires you, take that leap of faith and make your dream happen. My journey to entrepreneurship and building a start-up business from the ground up, is a testament to this advice. Study it, do your research, network, live it, breathe it. You may encounter setbacks in your path. Take it in stride. Pull yourself by your bootstraps and keep going. The tougher the challenge, the larger the reward. Inspiration is all around us. Cultivate your ideas, find your North Star, and let it lead you to what you have always been meant to do.